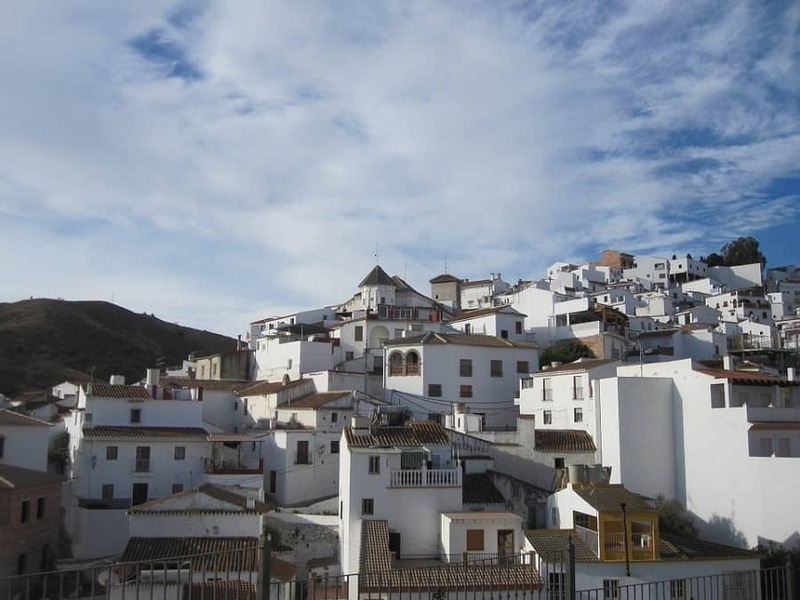 Spain, similar to other Schengen countries, has a lot to offer and, whether you’ve been there before or not, there’s always something new to discover. Fabulous cities with everything from culture to a buzzing nightlife, miles, and miles of dazzling beaches and an eclectic mix of resorts to suit all tastes and budgets. Majestic mountains to rival the Alps or the Andes and charming villages full of traditional food and friendly locals. 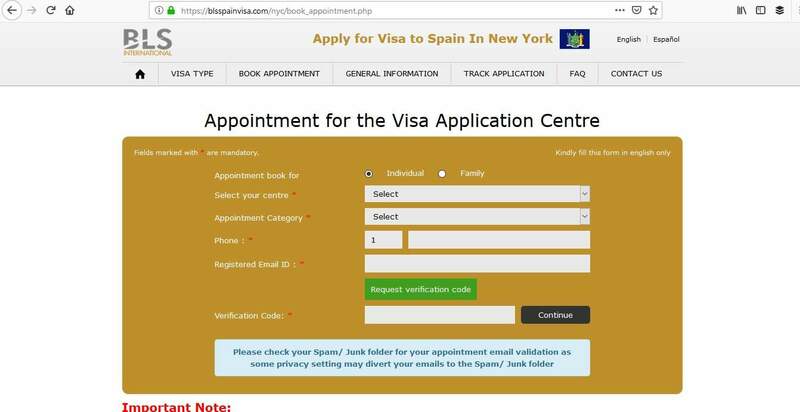 In this article learn more about how to apply for Spain Visa at the Spanish consulate in NYC, New York, Spanish visa appointment booking, Processing time at the Spanish visa application center and Spain Visa Application Process at the NYC consulate. 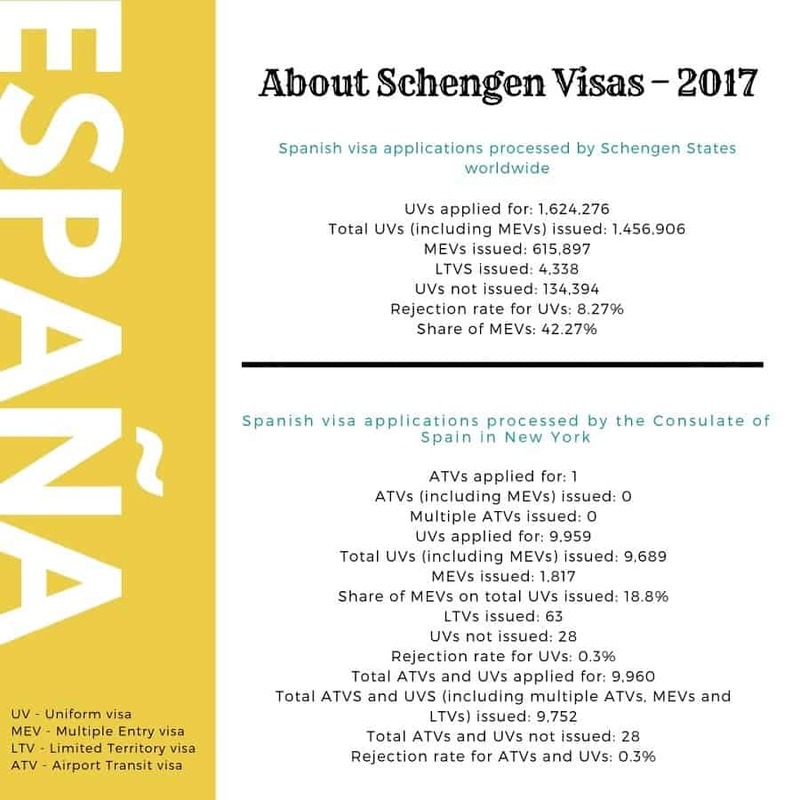 In 2017, the rejection rate for Spanish Schengen visas was 8.27%. This was based on a total of 1,624,276 applications received. 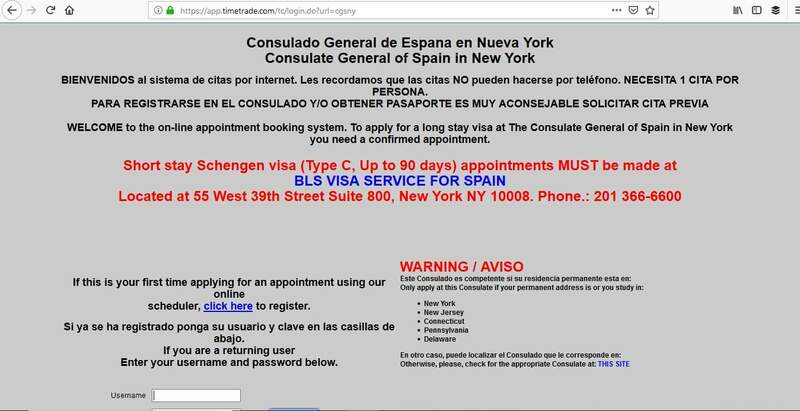 The Spanish consulate in NYC, New York had a 0.3% reject rate with a total of 9,960 applications. If you are a non-US citizen and have permanent residence status in the US you are able to apply for a Spanish Schengen visa from the United States. However, if you are in possession of a B1 or B2 visa you cannot do this, you can only apply for an Airport Transit visa from the country where you were born. The thing you need to do is make sure you know which visa you require. It’s important to apply for the correct one otherwise you’re appointment will be cancelled and you’ll have to make another one. 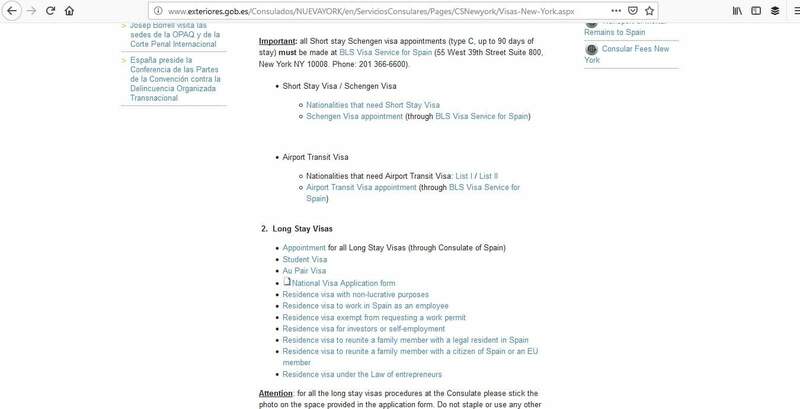 All short-stay Schengen and Airport Transit visa appointments must be made through BLS Visa Service for Spain in New York. Next, you should make an appointment. 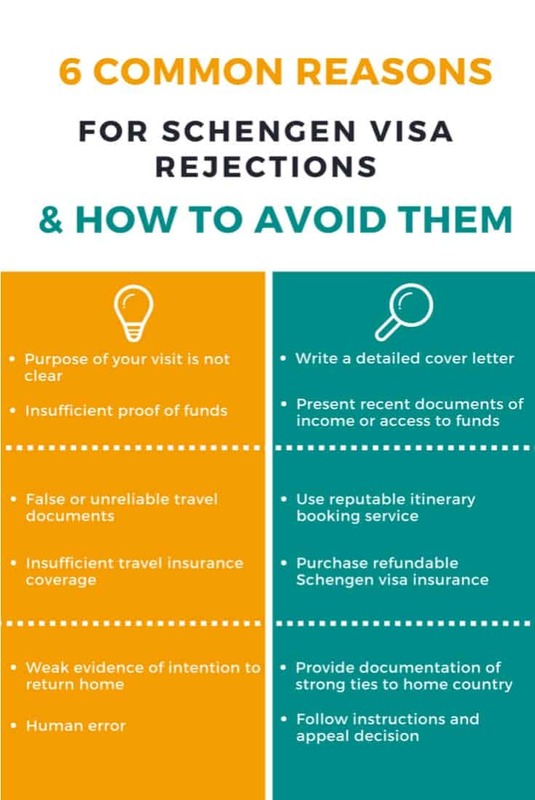 To apply for a Schengen visa, you need a confirmed appointment and it cannot be made by phone or in person. Rather, you need to use BLS’s appointment booking system. It’s important to check that all your passport details are correct before confirming the appointment. The system does not allow you to change the details once it has been saved and you may have to cancel the appointment and book a new one. Appointments for long-stay visas must be made through the Consulate of Spain. 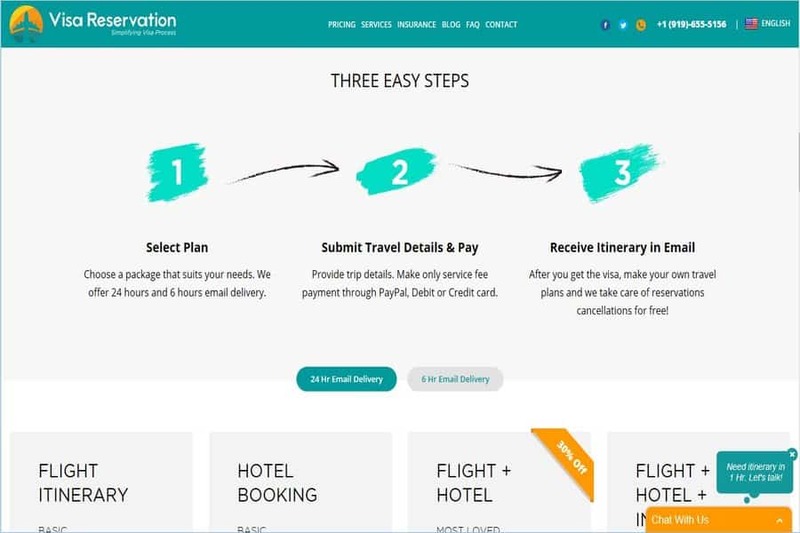 If you have never used this system before you need to register otherwise input your username and password and you’ll be able to make your appointment. You must only book one appointment per person. Afterwards, you will receive a confirmation email which you must take to your interview. Schengen and long-stay visas are usually processed within 15 days, but you must ensure you apply in time for it to be dealt with. You can apply from 2 weeks up to 12 weeks in advance. – Issued within the last 10 years. Depending on the type of visa you applied for, on the day of your appointment, you should go to either BLS Visa Service for Spain for short-stay visas or the Consulate of Spain in New York for long-stay visas. It’s surprising how spending a few minutes beforehand helps you relax and gather your thoughts, so you can appear confident and make a good impression with the visa official. Also, make sure that you provide original documents, but photocopy everything at least twice. Once set for the consulate and one set for you. You may also be required to provide biometric data which includes a photo and fingerprints. How many times have you been to the Schengen area? Do you know anyone living in Spain? 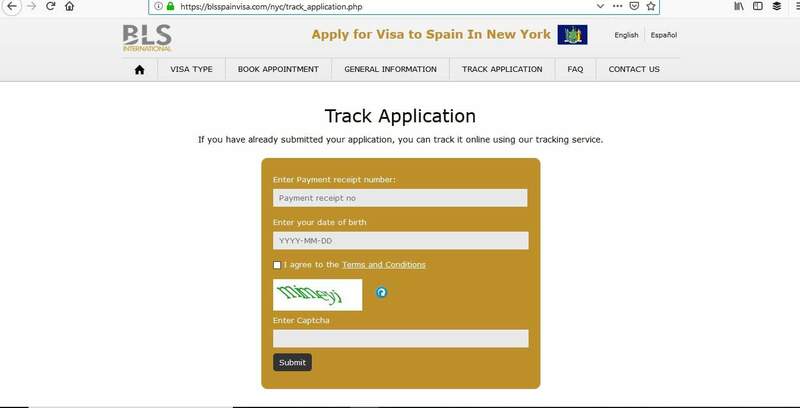 You are able to track the progress of your visa application on BLS Visa Service for Spain’s website. Once your passport is ready, you can collect it from BLS in New York. You must take your ICR and/or passport in order to collect it. Hopefully, your passport will contain your Schengen visa, but there is a change that it may be refused. This could happen for a number of reasons. To avoid any of these happening to you, make sure all your documents are in order and you answer any questions to the satisfaction of the consular official. If your visa application is rejected you have the right to appeal the decision within 2 months. 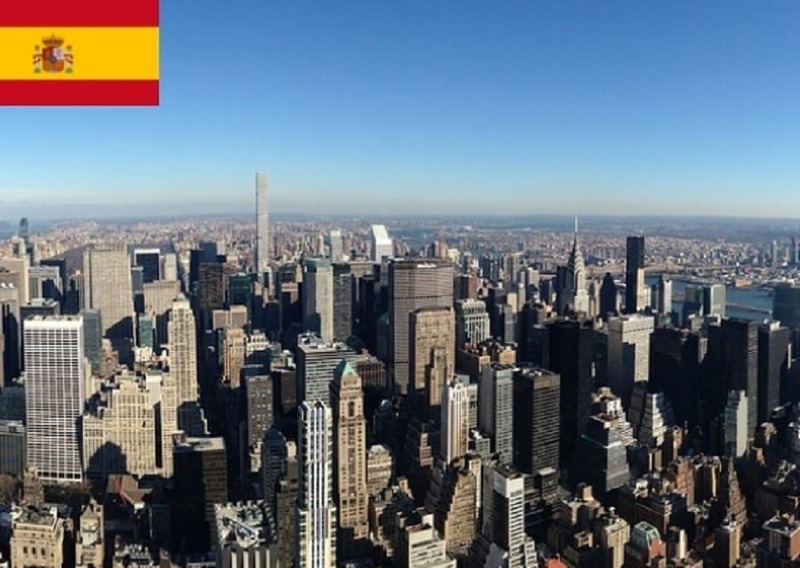 Depending on whether you require a short-stay or long-stay visa determines whether you use the consulate of Spain or BLS in New York. However, both processes are the same and very easy. All you have to do is book your appointment, get your documents ready, and turn up to your interview on time. With any luck, you’ll receive your passport with your new Schengen visa in plenty of time for your intended trip to Spain.